While Asgardia is mostly only in existence online the first of territory is going to gain independence and this will be by way of the pull of the gravity of Earth and it will be the first nation in space. It will launch on-board a commercial spaceflight on Saturday from the Wallops Flight Facility of NASA in Virginia. DEPLOYMENT OF ASGARDIA IS THE TIP OF THE ICEBERG Of course, the Asgardian physical territory is going to consist in the shape of the floating file server that will be in orbit. The space kingdom that is self-proclaimed has insisted that the deployment of the Asgardian-1 satellite is only the tip of the iceberg and there is a grander vision for true space state. Asgardia may be one of the very few sovereign states that are self-declared that would be able to fit neatly inside a backpack. The Asgardia-1 is in fact a CubeSat that is small and is around the same size as a typical loaf of bread. It is one of the 14 CubeSat’s that is going to be launched Saturday after securing a ride on the Orbital ATK Cygnus spacecraft and it is going to be spending a long time on the International Space Station. It is going to have to wait on the space station for about one month and then Cygnus will detach and make its way to an altitude that is higher than the space station and the satellite will then be deployed. 100,000 SIGNED UP FOR THE CITIZEN DATABASE On-board the Asgardia-1 are some key files, this includes the national constitution flag and a citizen database. Citizens who wanted to be included in the database had to fill in an application online and then agree to the constitution terms. However, the majority of the storage is of files that were uploaded by citizens. More than 18,000 files were uploaded to the satellite and 100,000 citizens had their names included in the database Igor Ashurbeyli, the Russian nanoscientist, said that the CubeSat would be the foundation stone from which they would make a network of satellites that would help to prove a protection to Earth against space hazards, solar flares, asteroids and man-made space debris. Some People Say Idea Of Claiming Space Territory Conflicts With Laws The space nation building project has had a reaction that has been mixed. Around half a million want to be Asgardians wanted citizenship but others said that the idea of claiming territory out in space was a confliction with laws that already exist. The director of the London Institute of Space Policy and Law said that the Outer Space Treaty states very clearly that no part of space can be seized by a state. He said that it was a huge stretch of the imagination to consider the free orbiting cloud storage service of Asgardia a nation, for fundamental reasons. However, Asgardia-1 is said to represent a first humbling step towards even bigger ambitions. 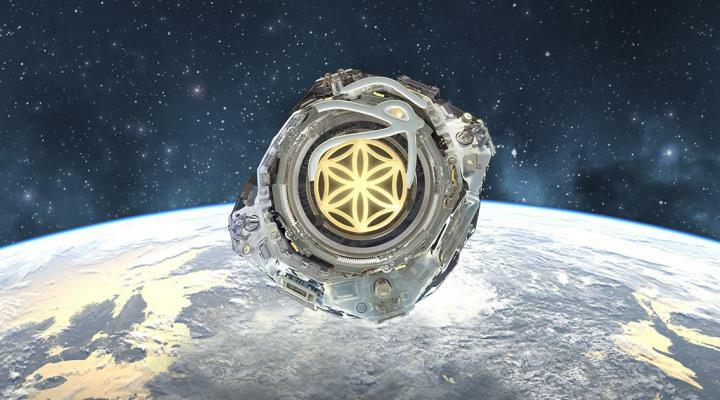 On the official website of Asgardia they said that the ultimate goal of theirs with Asgardia was protection of the Earth from any threats that came from space. They went on to say that in order to be able to preserve humanity along with the biodiversity of the Earth, Asgardia would organize, along with ensuring, the building of territories that were inhabitable. Protective platforms would be built out in space that could be put to use if the safety of humanity on Earth was an issue, along with being used for space tourism purposes. 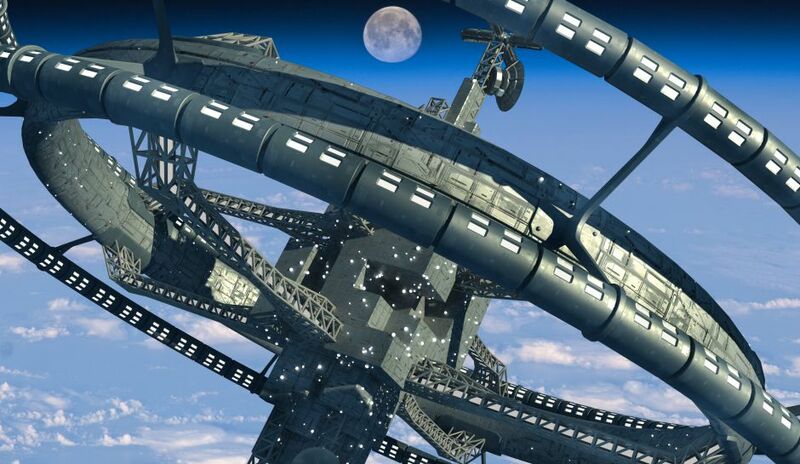 The longer-term vision of Asgardia is to have human settlements on the Moon along with other celestial bodies. So it does sound like Asgardia wants to build a space kingdom, which is very similar to the visions of Elon Musk and his plans to build a colony on Mars that would consist of about one million people.